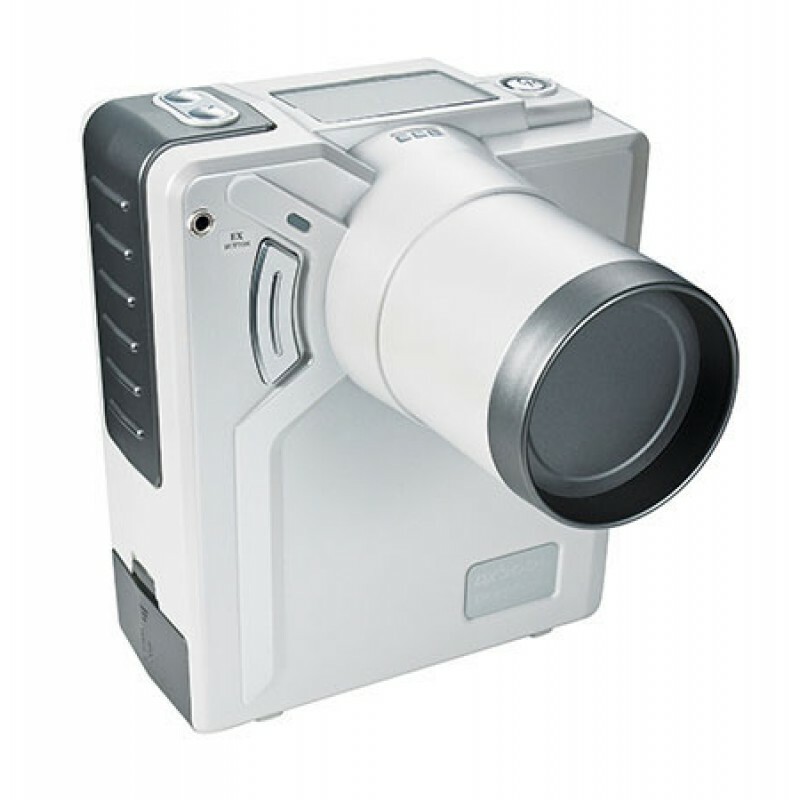 - Camera like mobility and handheld design allows system to be used in any room. - Ideal for use with children, special needs patients, clinical, hospital, home-health, nursing home, and out-of-office use. - Camera design is patient “friendly” just point and click. - Operator Safe: Certified as SAFE TO USE BY HAND. - The iRay D3 cost less than conventional systems. The iRay D3 does not need special construction in terms of shielded rooms, chemical development and dedicating rooms for X-ray. - The iRay D3 in conjunction with the Rex2 sensor eliminate development charges, time spent developing film, and postage to mail images insurance providers as well as X-ray tech time.